Are you ready to become a member of CKPC? 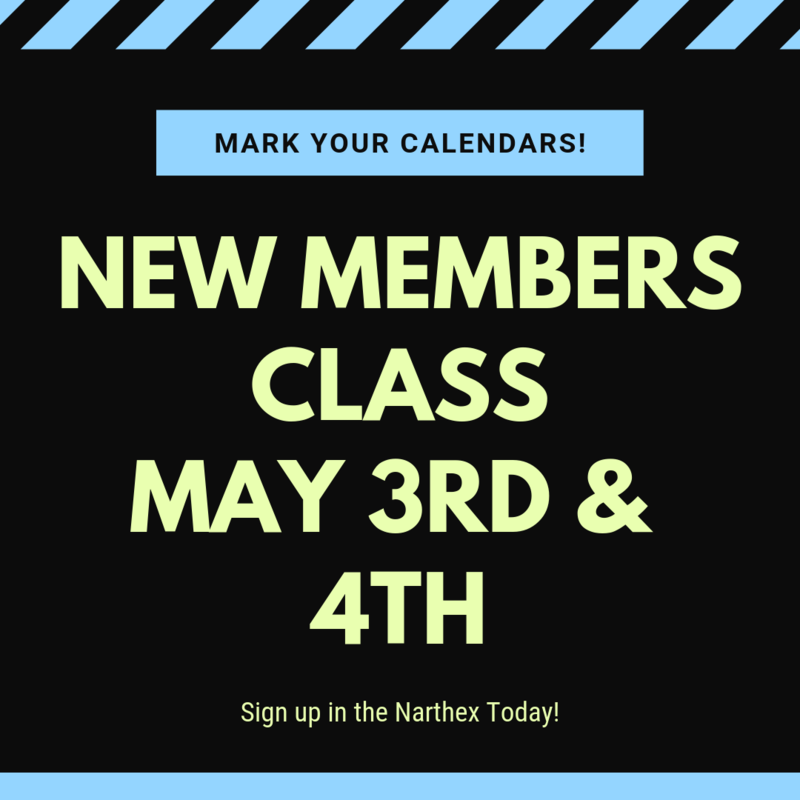 We are offering a new members class May 3rd & 4th. Please sign up in the Narthex or call the office to sign-up today!